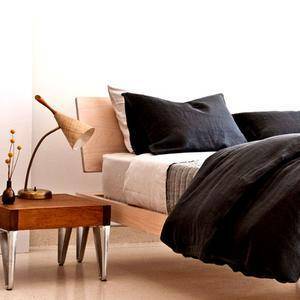 Our ambition is to gather a collection of the very best Scandinavian design today. 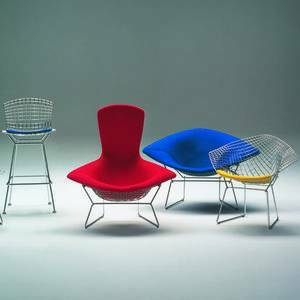 The term ‘Scandinavian’ refers to a philosophic and aesthetic perspective, rather than geography and nationality: we have French, German, Australian, American and Chilean designers in our network. The result is a collection of design classics with timeless appeal and qualities that outlives temporary trends. 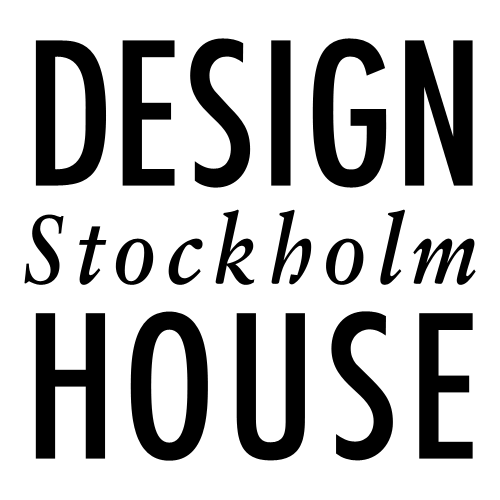 Design House Stockholm work with both established and unknown designers. Our focus is on developing great products rather than name-dropping. When we first met Harri Koskinen, he was still an unknown student in Helsinki, but he had an amazing idea. An idea that would generate a worldwide success — the Block Lamp. Our collection is divided into the following categories: Furniture, Home textiles, Lighting, Kitchen, Fashion, Design Objects and the Elsa Beskow Collection. Our flagship store is located at NK Stockholm. We also have stores at NK Gothenburg and in Båstad plus two franchise stores in Frankfurt and Jönköping. Design House Stockholm is represented at MoMA Store in New York, KaDeWe Berlin, Illums Bolighus Copenhagen & Stockholm, Globus Switzerland.